The probiotic buffered the body against the damaging effects of stress. Depression has been reversed in mice by feeding them probiotic bacteria, new research reports. 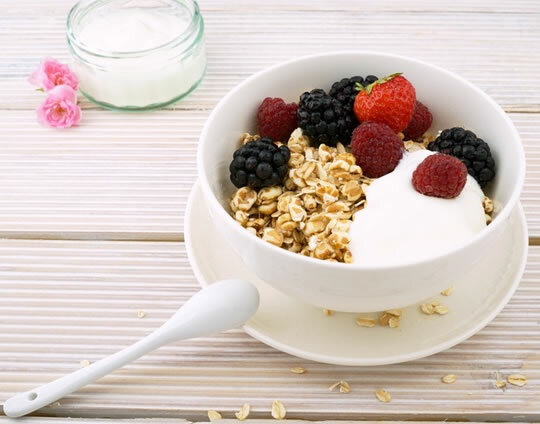 Lactobacillus is a type of ‘good’ bacteria found in yogurt, among other foods. The role of the gut microbiome — the bacteria which live in our gut — has become a focus of research interest recently. “The big hope for this kind of research is that we won’t need to bother with complex drugs and side effects when we can just play with the microbiome. The scientists found that when mice in the study were put under stress, the bacteria in their gut changed. The main change was a reduction in Lactobacillus, which was linked to depressed behaviour in the mice. Feeding them Lactobacillus almost completely stopped their depressive behaviours. The researchers found a mechanism for how this change in the gut led to depression (it is through a metabolite called kynurenine). “This is the most consistent change we’ve seen across different experiments and different settings we call microbiome profiles. This is a consistent change. “There has been some work in humans and quite a bit in animal models talking about how this metabolite, kynurenine, can influence behavior. It’s something produced with inflammation that we know is connected with depression. But the question still remains: How? How does this molecule affect the brain? The study was published in the journal Scientific Reports (Marin et al., 2017).